I've had some amazing opportunities over the last few years. Below you will find some of the client projects I worked on. 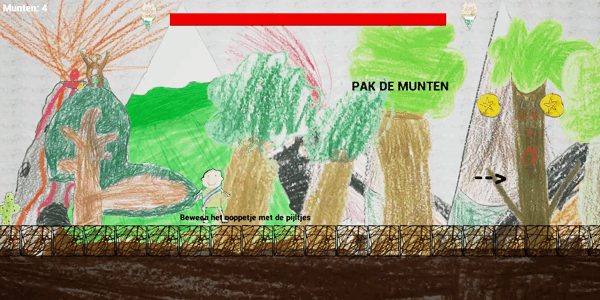 Making a game at a primary school. My fiancee works at a primary school and she wanted to make a game with the makey makey. I saw this as a great opportunity to work with the creativity of her class and that's why we created a game together! The kids delivered amazing work and I only had to implement everything. The parents also definitely enjoyed it at the open evening. I now return every year to work on new projects with the kids. 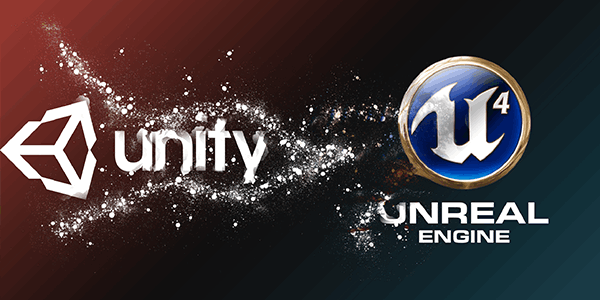 A Service for unity content creators to help them move to the Unreal Engine 4 marketplace. I saw a lot of awesome content on the unity assetstore that I also wanted on the UE4 marketplace. For about a year or so I contacted and collaborated with unity content creators and helped them move over their work to UE4. It was definitely a great learning experience and I got to talk to a lot of interesting people. I stopped this initiative because it was too time consuming for me.